As a theatrical form, the “ridiculous” thrived in the 1960s and early 1970s, playfully subverting dramatic and social convention in its mix of camp, role-playing, and literary and filmic allusions – and anticipating by decades the current interest in gender, cross-dressing, and popular culture. 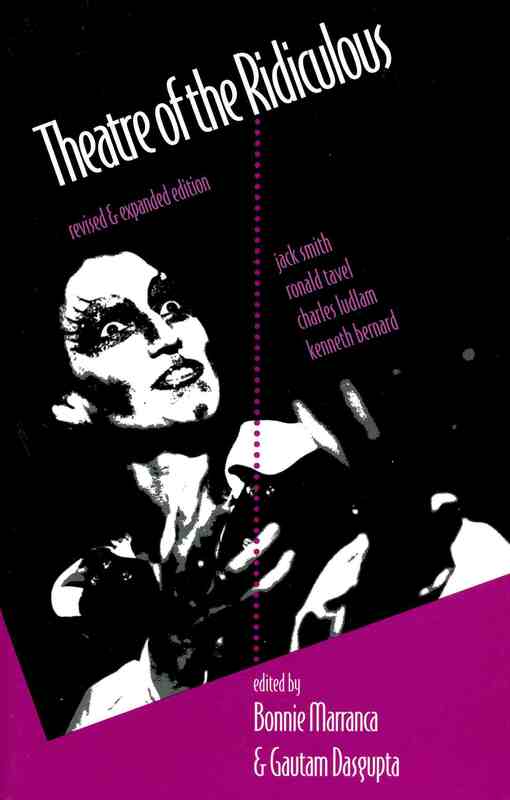 Originally published in 1979, Theatre of the Ridiculous was the first book to document this innovative and challenging work – and the first of PAJ Publications’ acclaimed books on avant garde drama. 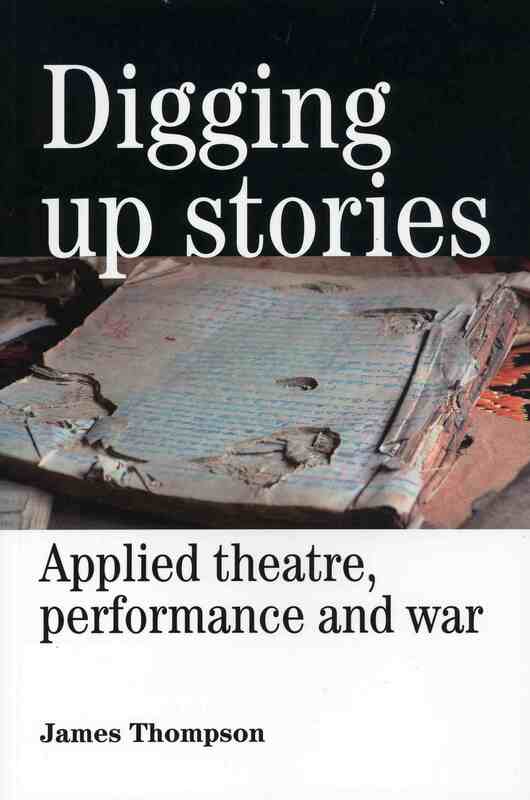 This revised and expanded edition retains seminal works by Ronald Tavel, Charles Ludlam, and Kenneth Bernard and adds essays and interview material on each of these playwrights. Also new to the edition is Rehearsal for the Destruction of Atlantis by Jack Smith, one of the major figures in the American avant garde, and an essay by J. Hoberman on Smith’s work.